We look forward to seeing you on May 9th in Richmond to network with EE leaders, learn about the latest EE topics and updates, share your organization’s successes, and influence the VAEEC’s three-year strategic plan. VAEEC is seeking a proactive, detail oriented multi-tasker for a six-to-nine month Communications Assistant opportunity. Share this opportunity with colleagues or apply today! 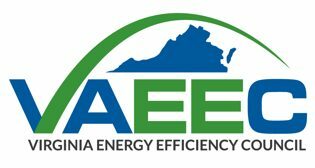 VAEEC provides a platform for stakeholder engagement while assessing and supporting programs, innovation, best practices, and policies that advance energy efficiency in Virginia. Businesses. Local Governments. Nonprofits. The voice of the energy efficiency industry. Our video series is a powerful tool for explaining the value of energy efficiency for Virginia's economy. 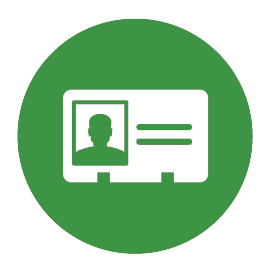 Let the VAEEC community know about your company’s latest innovation, a program with impressive results or other success. $1.5B and 75k jobs. Our latest report has the latest data + case studies that prove energy efficiency is an economic driver.